Nieman Marcus of Lima, Ohio releases another remix. 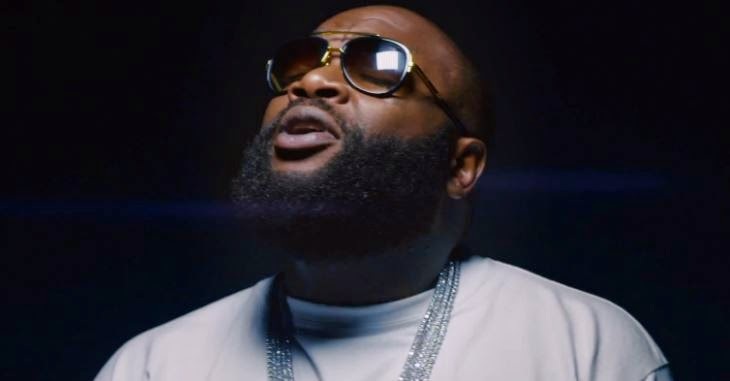 This time he delivers Rick Ross and Lil Wayne song titled "Thugs Cry." Rick Ross collaborates with Lil Wayne on the outro song off his upcoming album, Mastermind, due to be released in stores on March 4th. Nieman Marcus delivers the remix with all the artist on it below.